Patrick Henry Community College and the PHCC Foundation have established an academic scholarship in memory of Kenny Wade, the college’s Men’s Basketball Coach who was lost in a tragic car accident Wednesday, September 5. 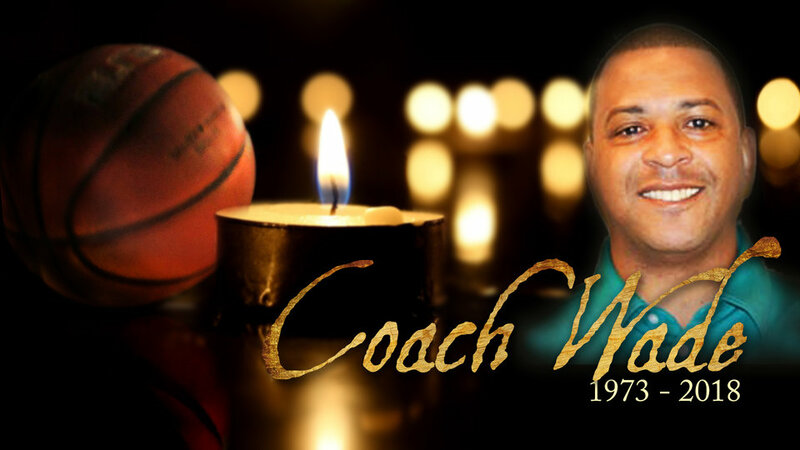 The Coach Kenny Wade Memorial Scholarship Fund will be awarded on an annual basis as funds allow to a student-athlete who exhibits financial need and has a minimum grade point average of 2.5. Wade joined PHCC as the assistant basketball coach in 2007 – the same year the Patriots won the Virginia Community College state championship. In 2009, Coach Wade took the lead as the men’s basketball head coach. During his tenure as the head coach, Wade led the Patriots to more than 100 wins and was named the 2012 Region X Coach of the Year in the NJCAA. “Wade was an incredible role model to our young men. He was a friend to many on campus, and, just in general, a great guy,” says PHCC’s Athletic Director Brian Henderson who worked closely with Coach Wade. The Executive Director of the PHCC Foundation, Tiffani Underwood, says establishing a scholarship in Wade’s name is a way for the college to keep alive Wade’s legacy of helping and encouraging young athletes to pursue their education. Wade was 45 years old and had recently completed his Masters of Business Administration from Western Governor’s University. He graduated from Franklin County High School where played basketball for the Eagles. He also played for Mt. Aloysius College in Pennsylvania where he received his bachelor’s degree. "Coach Kenny Wade represents the very essence of our college's mission: serving students and our community,” says PHCC’s President Dr. Angeline Godwin, “He was a world-class individual. 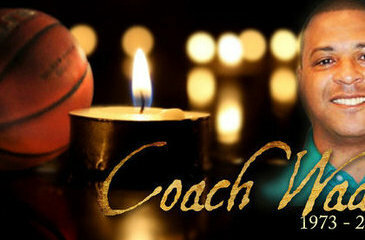 We are a better college, better community, and better people because we had Coach Wade in our lives."